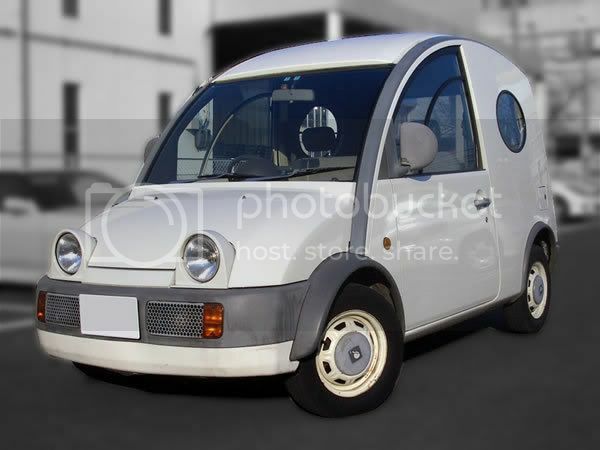 In the late 1980's just 12,000 unique stunning little nissan s cargo Vans were manufactured in Japan and have found the hearts of the public. Today they are used for fun as a serious marketing tool and as an investment. If your an owner or admirer this is the place to meet and discuss, show off your own and keep others informed. Anyone know how to shut off the chime that dings when you go over 100 kmh? Any idea where I can get a single original hub cap for my scargo. 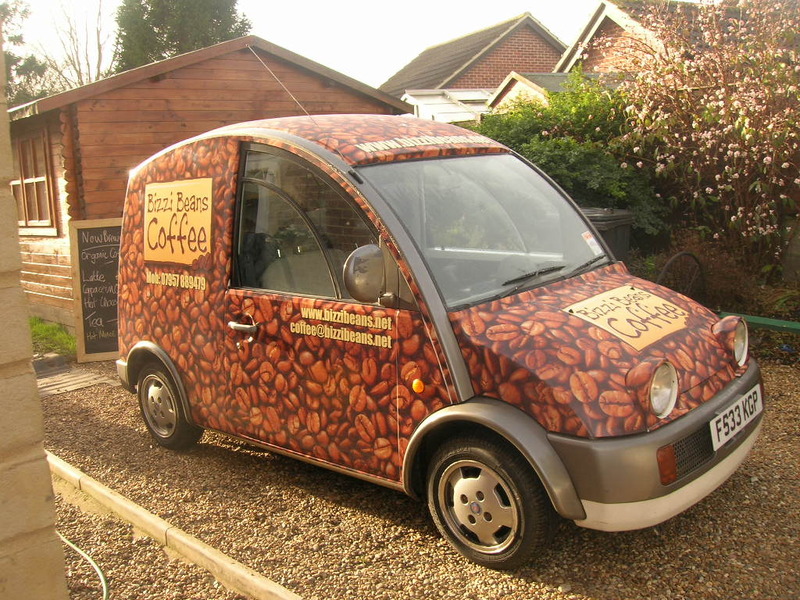 I would like to see this mobile coffee service here at Atlanta. I just love my S Cargo. It's going to be a head turner that's for sure. Trade My Motor is the hassle free way for members of the public to quickly and efficiently sell your car and achieve an instant cash pricevalue my carThe system is designed to be simple and easy to use and relies upon the vehicles VRN (registration number) to look up the vehicle details. Oooohhh how I love this mobile coffee service, such a cool one. Did they use car paint on this or just put car decal stickers? it needs the simplest motor vehicle elements to perform swimmingly Marine Engine Mounts. Nowadays, cargo securement have become a serious issue. In fact an unsecured load can be a serious threat to society and mankind. In order to secure load properly, its important to restraint them with the right gadgets and equipments. Many leading manufacturers are coming up with high quality cargo restraint systems for securement of load. They are industry certified and are used by various industries. Mines great. Totally rebuilt the engine, rings, big end bearings, pistons 30thou over sized etc etc. Puts a smile on everyones face except mine if I have to go over an hour in it! Really need to change out the seats. I really enjoyed reading this article, and found it quite informative. And especially the part about wrapping the vehicle. Thanks for sharing! I generally prefer RTS for commercial vehicle wraps and would recommend it to all. Why is it allways a monday morning?